The statement ring is a huge trend for Summer 2016, think wide and bold rings with the focus on looking expensive. It's a trend that suits me down to the ground as I'm a huge magpie when it comes to jewellery, rings in particular. An issue I tend to run into sometimes is sizing, my finger size comes up on the (very) small side and so I find a good chunk of accessory stores don't quite cater to my sizing, the small sometimes comes up too small and if I go any bigger then I'm completely out of luck. Imagine my delight when I came across a store that offers affordable statement rings in sizes I can avail of! Gemporia offer affordable, stylish and (most importantly) responsibly made gemstone jewellery. Most of the focus is on gemstone style rings in an array of the most stunning colours however they also cater to the bohemian and more simplistic styles, which is exactly what I was looking for. 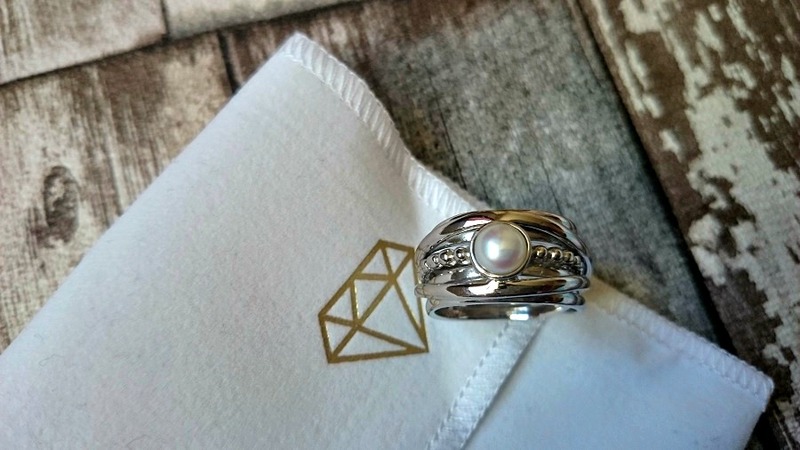 The Kaori Cultured Pearl Sterling Silver Embrace Ring is one such beauty. 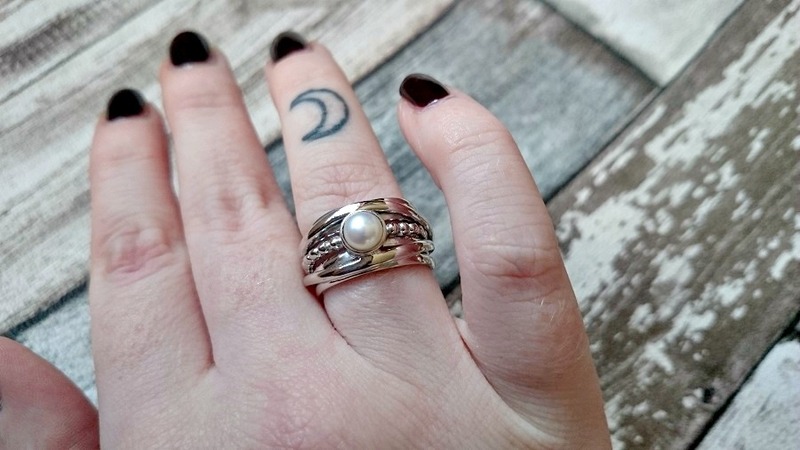 A lovely wide sterling silver band with wrap detailing set with a cultured pearl, pictures don't do it the justice it deserves. A ring such as this one is going to work on any finger and even as a thumb ring. It's perfect for the boho style lovers amongst us. I've already worn this ring on my ring finger, middle finger and thumb and it works beautifully as either a stand alone statement piece of jewellery or settled amongst an army of jewellery. 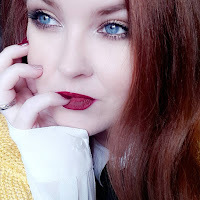 If you're in the market for any gemstone jewellery, I would thoroughly recommend heading to check out Gemporia, I find their jewellery to be reasonably priced and there is just so much choice it'd be hard to come away without having fallen in love with at least a few pieces of jewellery. Are you a magpie when it comes to jewellery?